The core idea behind usability testing is having real people trying to accomplish real tasks on software, websites, cell phones or hardware. Identifying what users are trying to do is a key first step. 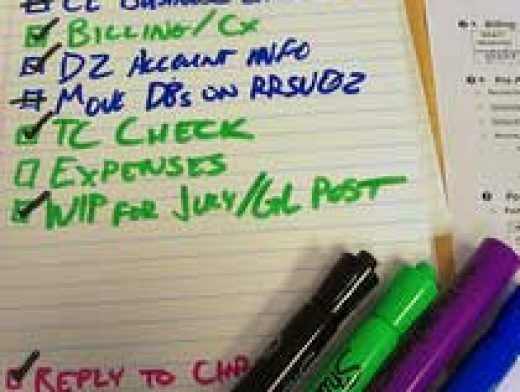 Once you know what tasks you want to test, you’ll want to create realistic task scenarios for participants to attempt. A task is made up of the steps a user has to perform to accomplish a goal. A task-scenario describes what the test user is trying to achieve by providing some context and the necessary details to accomplish the goal. Crafting task scenarios is a balance between providing just enough information so users aren’t guessing as to what they’re supposed to do and not too much information so you can simulate the discovery and nonlinearity of real world application usage.